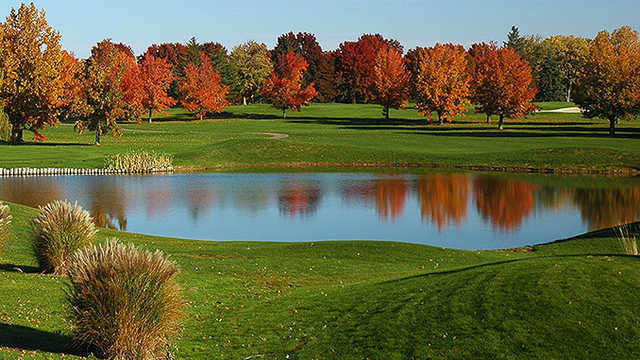 The 18-hole "Green Crest" course at the Green Crest Golf Course facility in Middletown, Ohio features 6,230 yards of golf from the longest tees for a par of 70 . 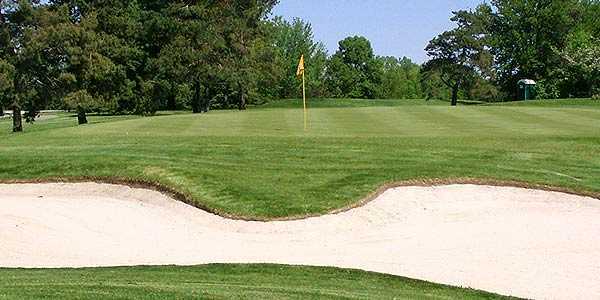 The course rating is 69.9 and it has a slope rating of 125. 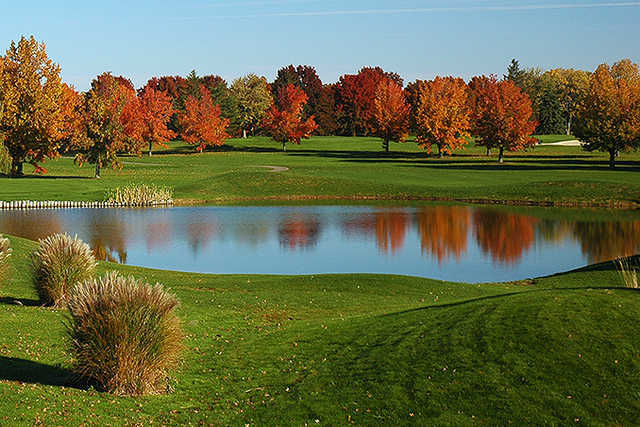 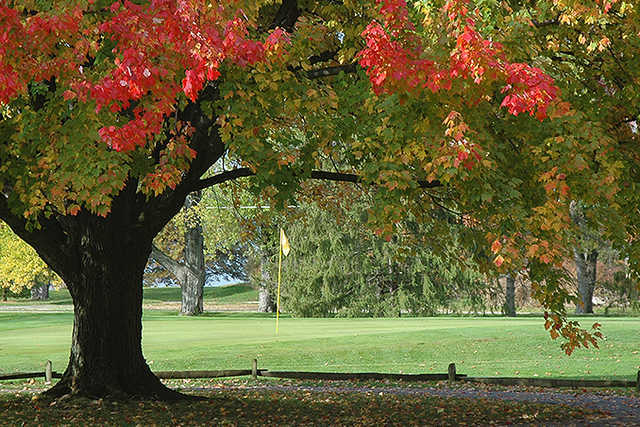 Designed by Mitch Harter, the Green Crest golf course opened in 1972. 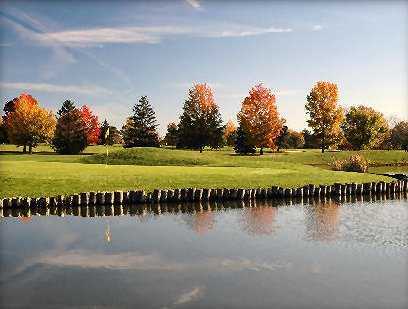 Jason Harter manages the course as the Golf Professional/Manager.